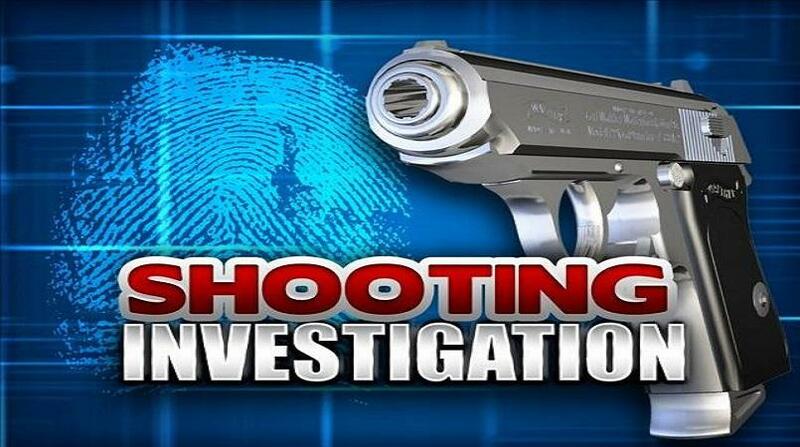 Investigators from the Independent Commission of Investigation (INDECOM) say they have completed their interview of the policewoman whose five-year-old son shot and killed himself with her service pistol in Portmore, St Catherine on Saturday, August 18. 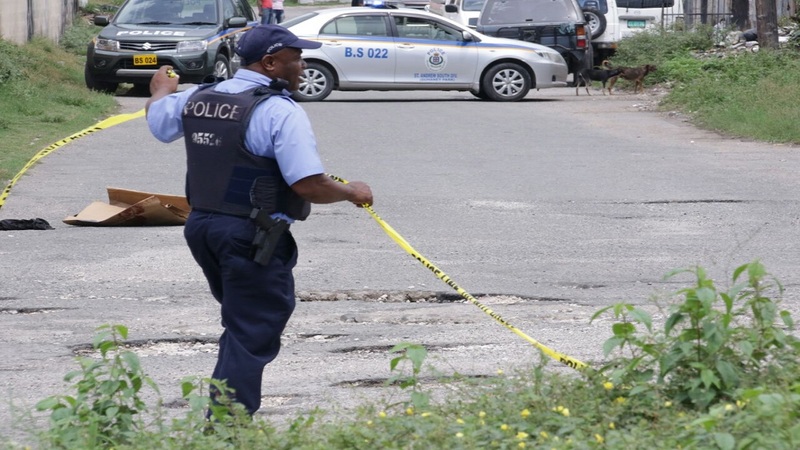 A senior officer from INDECOM told Loop News on Tuesday that the female cop was questioned and the investigators are now awaiting the results of a postmortem examination that was done on the body of the deceased child, and a ballistics report on the firearm in question. The INDECOM representative did not give specific dates for when the interview and the postmortem examination were done, but said they were completed a little over a week after the tragic incident. “When all of these results are back, including ballistic test on the firearm, we will make a determination as to the direction we go in the investigation,” said the officer. 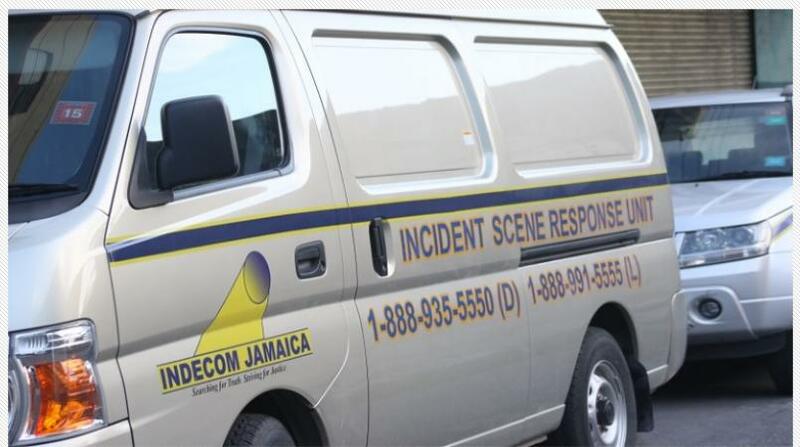 The INDECOM official said part of the question and answer session was to ascertain details as to what took place in relation to the incident that resulted in the loss of the life of the child. Reports are that about 11:00 a.m. on the Saturday in question, residents of the Monza section of Portmore heard an explosion in the community and alerted the police. The response unfolded the tragic death of the child, reportedly through the use of the gun which was assigned to his mother. Since news of the incident began circulating, information has emerged that points to what may have taken place, resulting in the death. 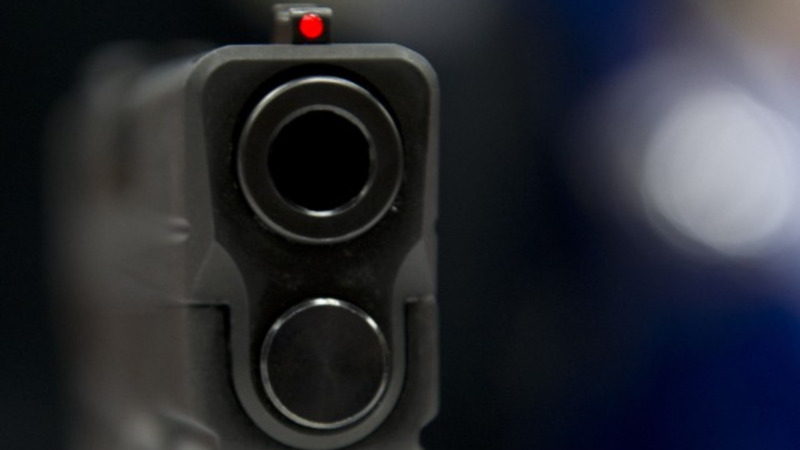 Reports from police sources are that the woman placed her service pistol on top of a wardrobe in her house, and was in another area of the dwelling, when she heard an explosion and subsequently realised that the child had shot himself. The child was rushed to a nearby medical facility, where he was pronounced dead.